I wanted to share with you a letter we received today. 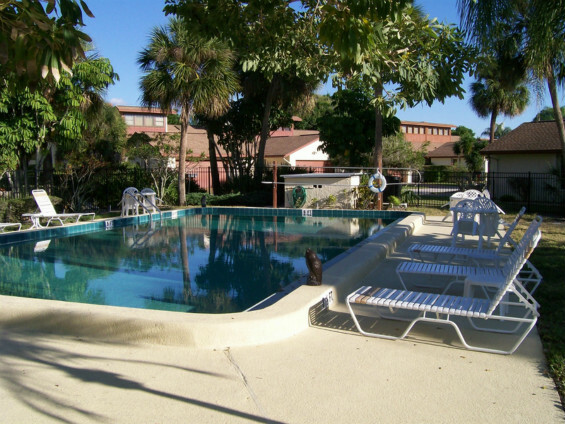 If you have ever fought a battle with a pool cover, experience cold winter weather while trying to keep your swimming pool heated, or wished that you could find a way to enjoy your job without the back pain, you will want to hear what this Board Member from Racquet Club Villas in Bradenton FL has to say. For years our homeowners complained of the difficulty of removing and covering our 20 X 40 solid pool cover when they wanted to swim in the winter months. Last year, when we again were faced with buying a new cover because the old had split in several places during one year's use, we decided to look for other ways to keep the heat up without the hassle. Thankfully, we discovered the Heat Savr Liquid Solar Pool Cover. After researching other cover and reel options, we discovered Heat Savr. Your web site, written materials found at our local Leslie's Pool Store and phone calls with your very helpful staff convinced us to get the four liter kit and try the product out. A six week trial proved to us that Heat Savr was the way we wanted to go! We ordered and installed the automatic metering system and bought the four gallon case. The product left over from last year has started us out for our second season. Though we had heater problems last winter and record cold weather (for Florida) we found that Heat Savr lived up to its publicity. When all was working correctly and the North wind eased a bit so we wanted to swim, we enjoyed our pool with no strain or pain caused by a solid cover which we all disliked so much. Thank you for your product, your continual support and your patience when answering our many questions. Also please extend our "thanks" to Laura Fujino and Monique for us. We appreciate you all as we look forward to another swimmable year! If you would like to share the bliss that Ms Burrows has come to expect, you can email me anytime for more details on liquid pool covers. Don't hesitate to ask me all your tough questions; I can assure you, I have heard them before. Life can get easier, you just need the right solution.